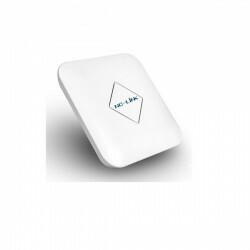 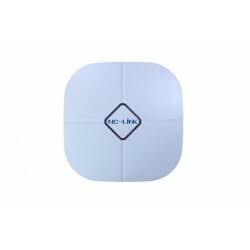 Established in 2007, NC-LINK Technology Limited, is a global provider of SOHO & SMB networking products, which are focused on wireless telecommunication product research, development, production, sales and service. 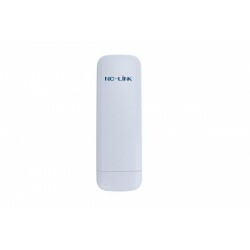 NC-LINK strives to provide professional OEM/ODM services for global telecommunication service providers. 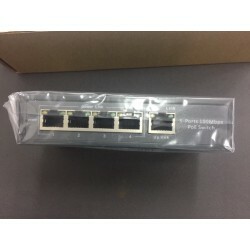 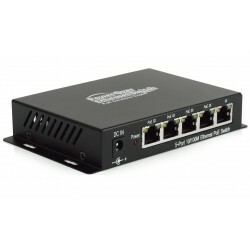 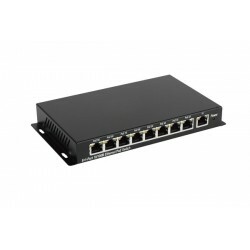 Our product include Wireless, ADSL CPEs, Routers, Ethernet switches, IP Cameras, Powerline Adapters, mobile broadband (3G &4G) devices.